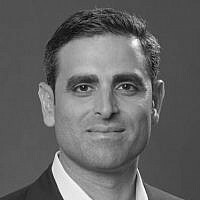 Tal Keinan is CEO of KCPS & Company, a global investment firm with offices in Tel Aviv and New York City, managing tailored portfolios for institutional and private investors worldwide. KCPS also manages a quantitative hedge fund. The team comprises investment professionals from around the world, creating a unique concentration of investment talent and experience.